This just reinforces to me that I made the correct decision by leaving, and slurping my data out. 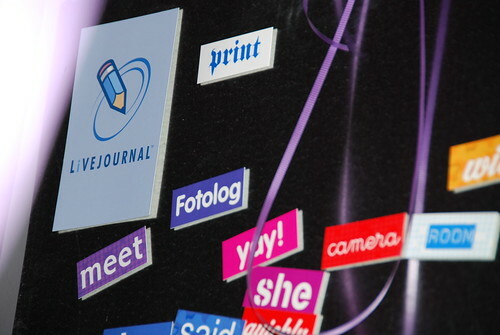 LiveJournal is dying slowly. The community aspect has completely gone. The company-user relations are now done by an anonymous user called “theljstaff”, as opposed to real people. It’s becoming about as much of a community as being a customer of BT — they’re turning into a service provider rather than a community. Dumping LiveJournal and switching to WordPress was possibly one of the best decisions I’ve made regarding my journal/blog. Just as joining LiveJournal back in 2000 was one of the best decisions. This offer still stands if you want help leaving.